In Napa Valley you can find winemakers from France, Denmark, Switzerland, Italy, Croatia, Spain….just to name a few. For this podcast we talk with Richie Allen, director of viticulture and winemaking for Rombauer Vineyards….and he is from Australia. Richie has been in the US for quite some time and has made Napa Valley his home. We spoke with Richie by phone just last week learning a bit about his techniques and thoughts on winemaking. 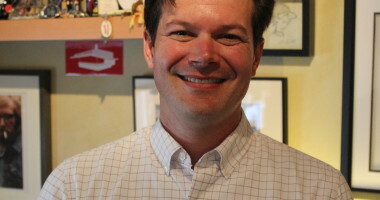 Podcast #181-Bryan Kays of Trefethen Family Vineyards.